This versatile skirt is such an essential piece for your closet! We love the timeless denim material paired with the distressed detail - it's so easy to throw this on for a day of fun! And the stylish wash color is such a must-have for any season! This adorable dress is made for breezy spring afternoons! 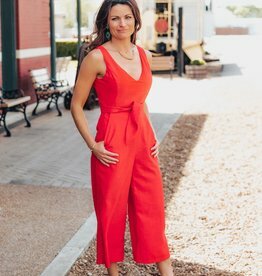 The bright pink color is perfect for Easter or other spring celebrations, while the textured material is lightweight and fun to move and dance in! 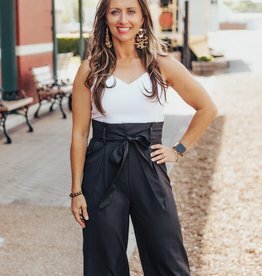 These bold pants are such a beautiful way to bring some trendy style to your party looks! We love the stunning animal print pattern - it's so fab! These pants also feature a retro flared leg detail.